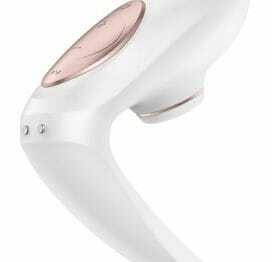 The Satisfyer Pro Plus Vibration Clitoral Stimulator offers amazing pleasure sensations with its innovative pressure wave clitoral stimulation with added vibration. 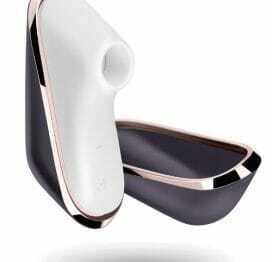 The high-tech Satisfyer Pro Plus Vibration offers contact-free enjoyment, which can be experienced anywhere. Made with premium medical grade silicone. Waterproof. Magnetic USB rechargeable. The ultimate in satisfaction for women. 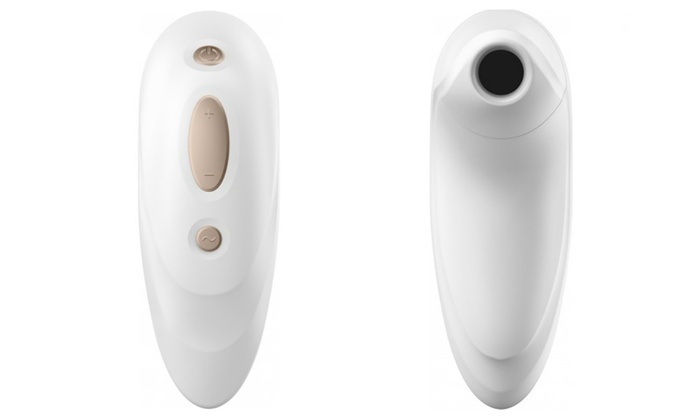 The Satisfyer Pro Plus Vibration now offers more intense, quicker and multiple orgasms. 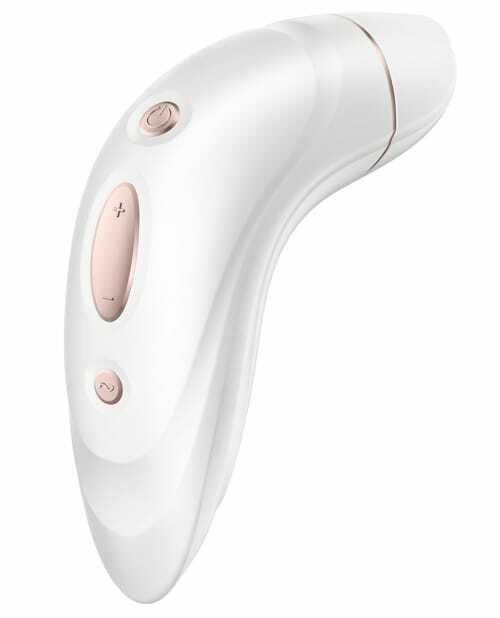 With its intensive pressure waves, tingling pulsation and powerful vibration, the Satisfyer Pro Plus Vibration provides touch-free clitoral stimulation and an extra dose of vibrating pleasure. 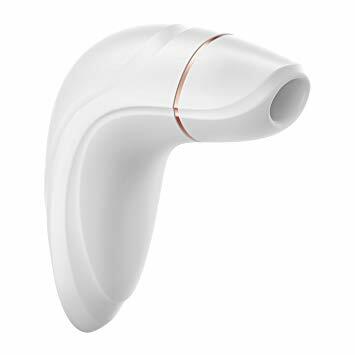 Silicone head, innovative vacuum technology and touch-free massaging effect.